RA Heating and Plumbing provide boiler services for properties that are for let. The team is formed of professional and expert plumbers who do their utmost to provide an expert service, with fantastic customer service. 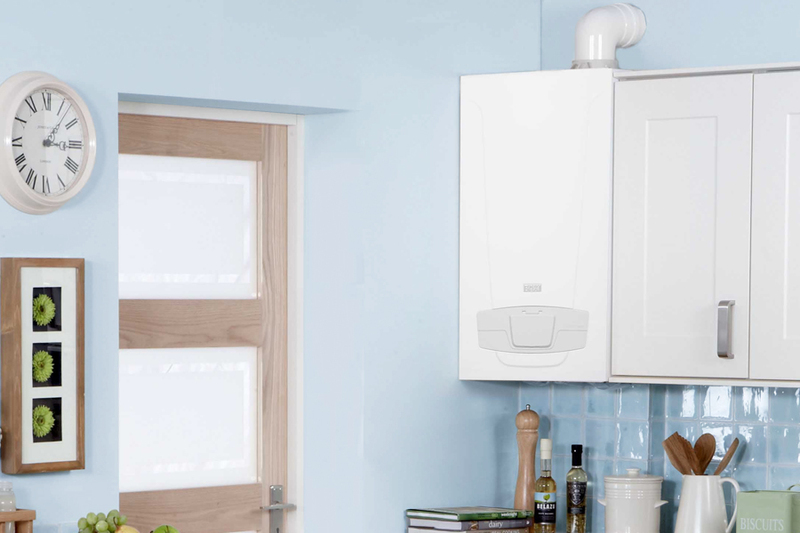 With years of experience working on boilers, the team at RA Heating and Plumbing get any problem fixed to guarantee that the component works to efficiently and effectively. Is your boiler not working efficiently and effectively? 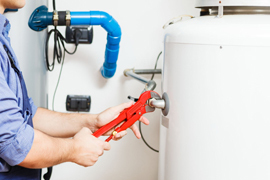 The team at RA Heating and Plumbing fix any problem to return your boiler to as good as new. 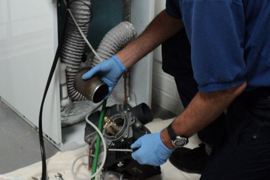 The team has many years of experience in repairing boilers. When you have had a boiler breakdown we know how important it is to get any issues fixed as quickly as possible. We get your boiler fixed and functioning correctly so you can return to normal. Before a tenant moves in to your property or after we provide boiler services to make sure the boiler has all of the right requirements and is working correctly. The team makes sure that we get any problem fixed. 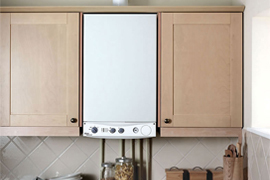 We provide our services for new boilers in houses for let to guarantee that there are no problems and is safe to use. 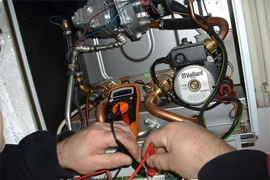 We install the boiler expertly to ensure that the boiler doesn’t get damaged in the process.